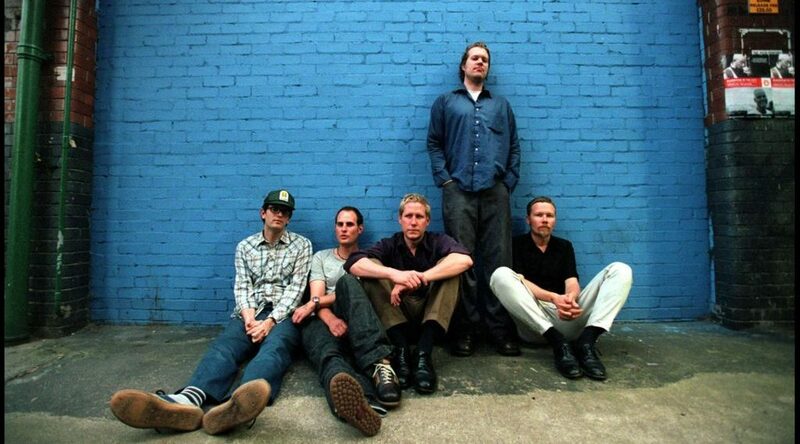 The Czars was an alternative rock band, formed in 1994 in Denver by John Grant and Chris Pearson. They released six studio albums, one EP, and three singles in the duration of their career. After the release of Goodbye in 2004, The Czars band decided to go their separate ways before John Grant pursued a solo career.